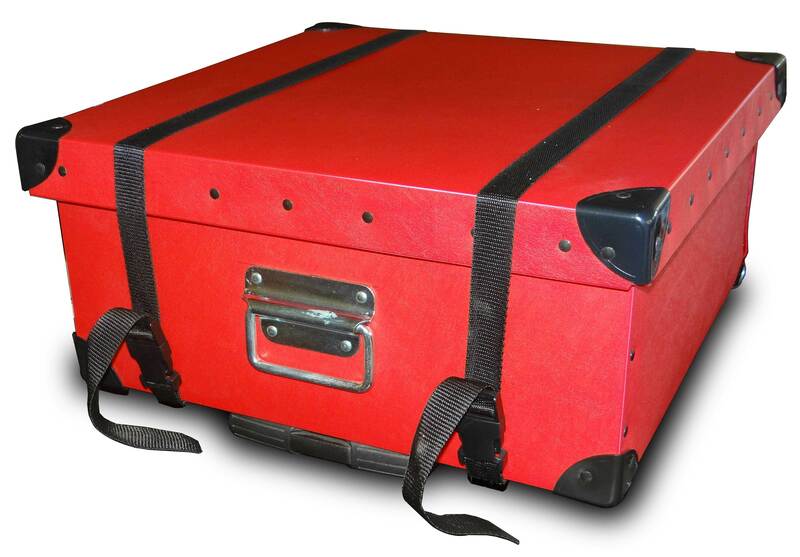 Trifibre Poly Cases are the ideal, stronger alternative to cardboard boxes, and a more cost effective solution than our flight cases. 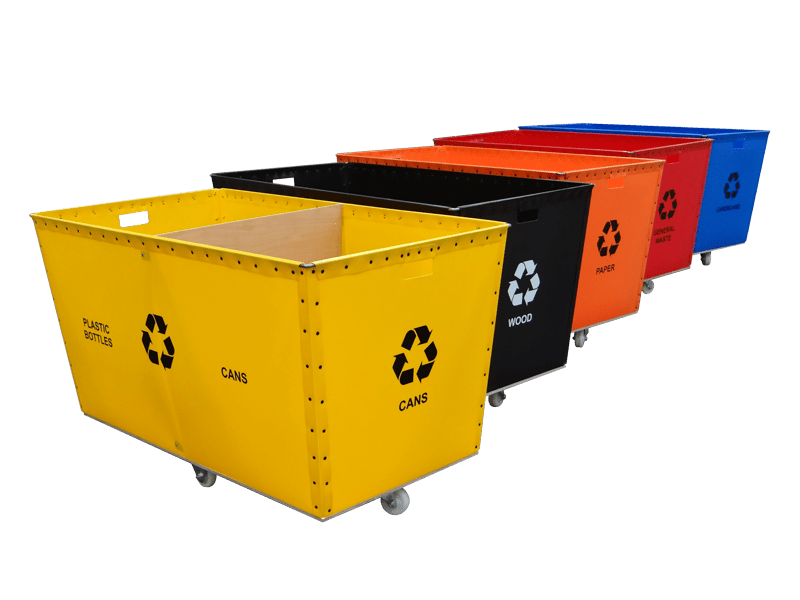 Tough, durable and splash proof, they are constructed from HDPE, and can be custom made to fit your individual specifications. 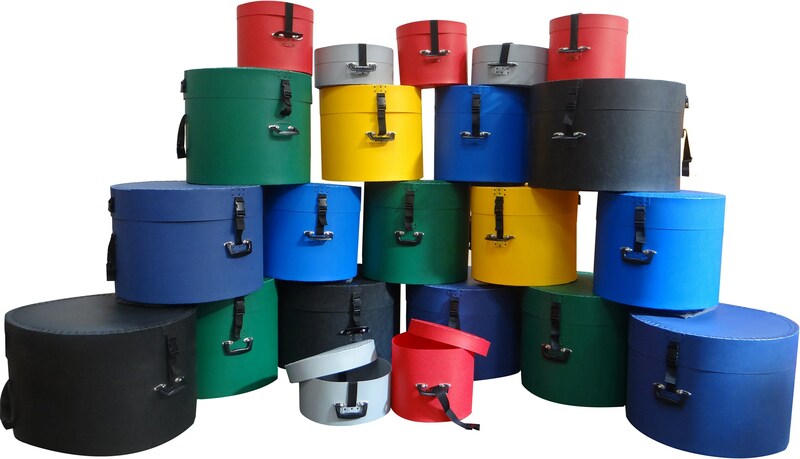 Poly Cases are constructed with a welded steel metal frame around the top to give it a more rigid structure, and a variety of handles, shoulder straps, lid retainers, foam linings, custom made foam inserts and wheels can be utilised – the options are endless! 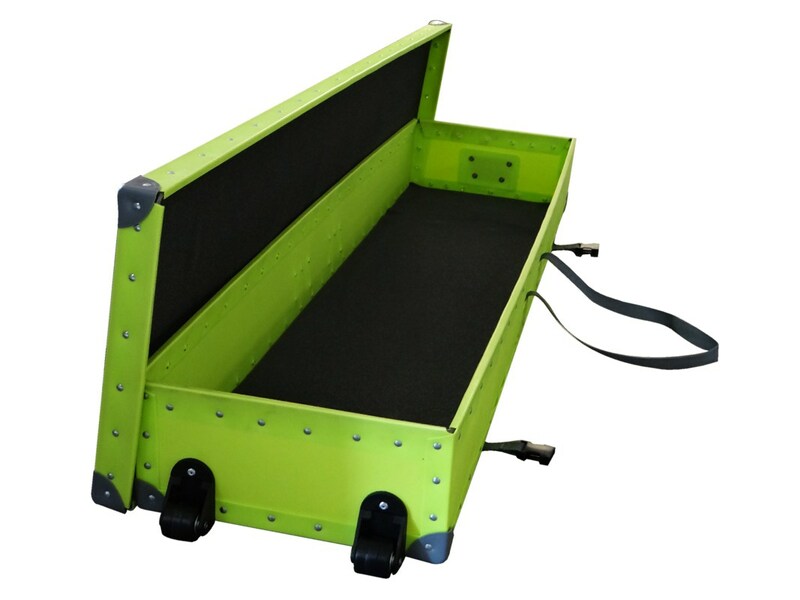 A standard Poly Case starts out as a flat extruded sheet of HDPE between 1.3 and 2.0mm thickness. 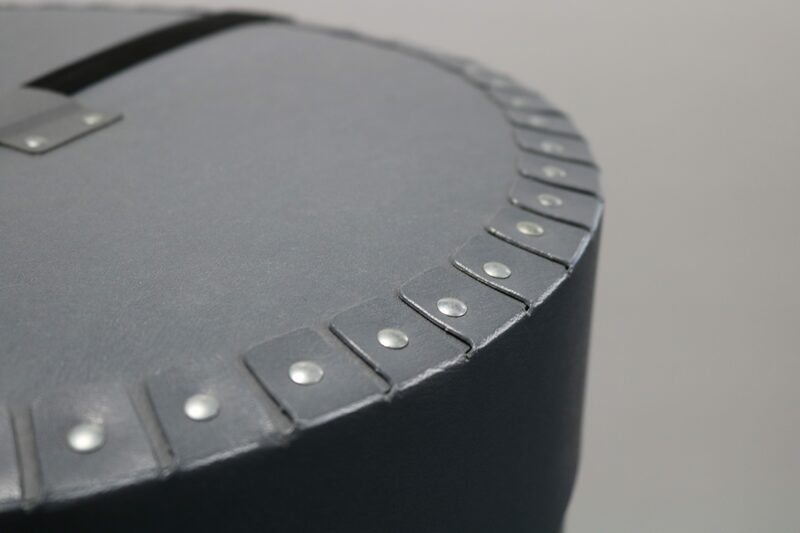 The sheet is then scored and bent around a welded steel metal frame around the top to give a more rigid structure. 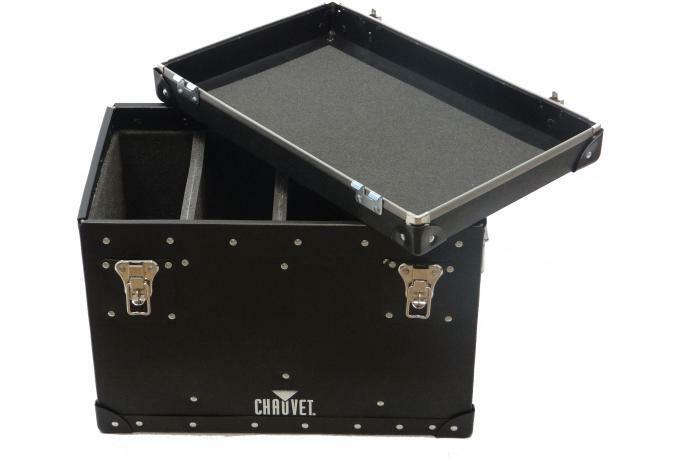 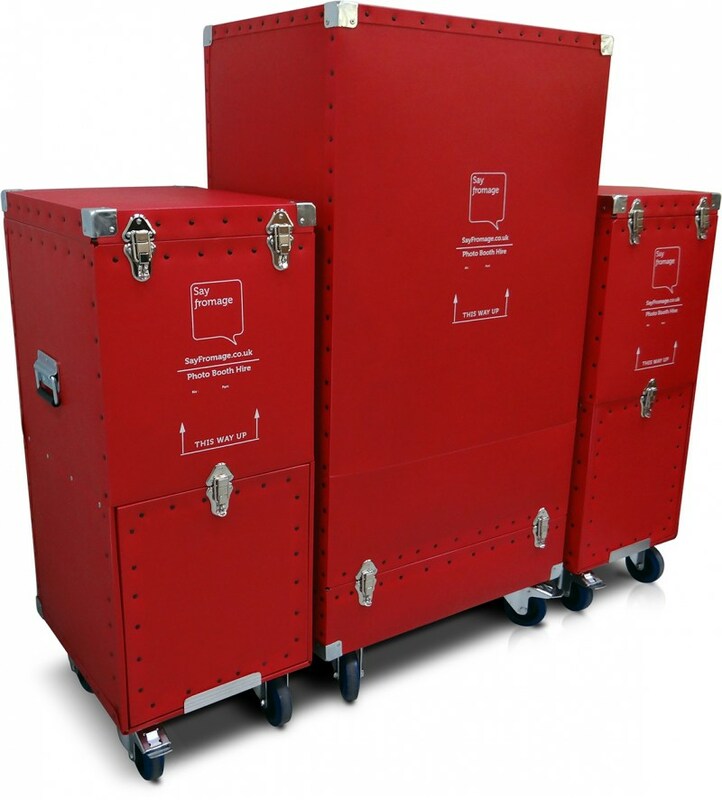 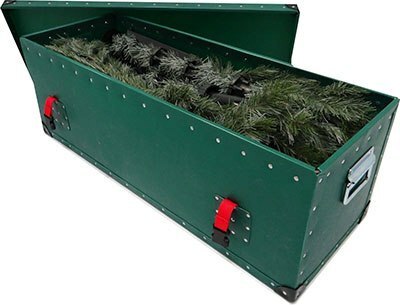 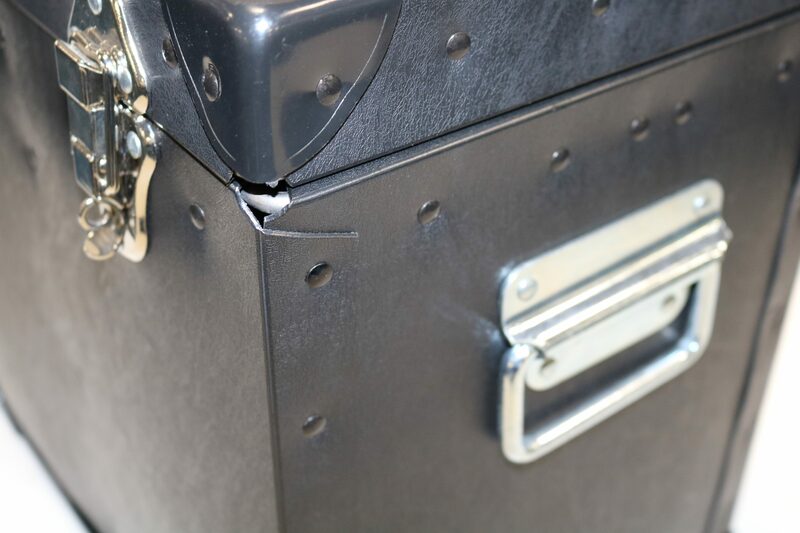 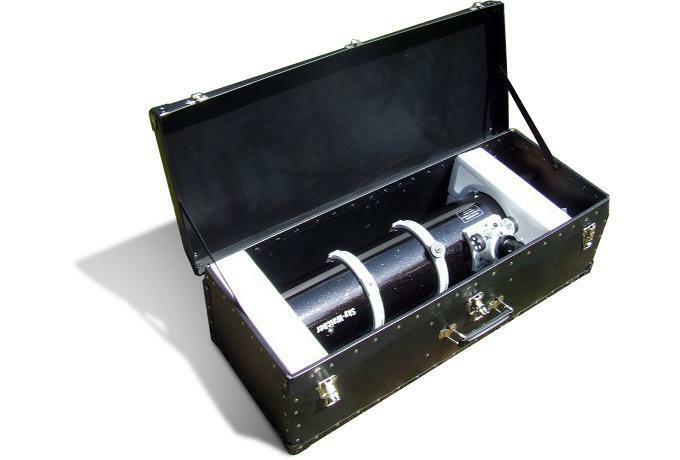 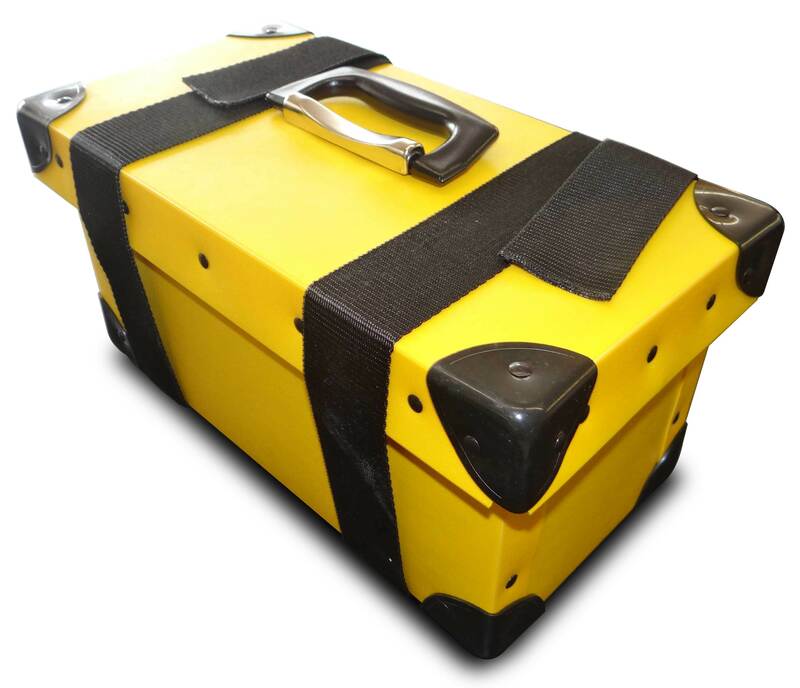 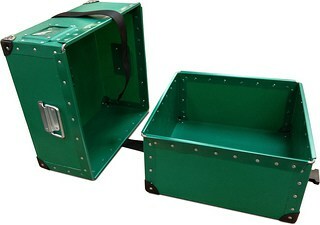 While our cases are not a substitute or as hard wearing as our flight cases, they are ideally suited for light and medium duty applications and offer a great cost saving alternative to our custom built flight cases. 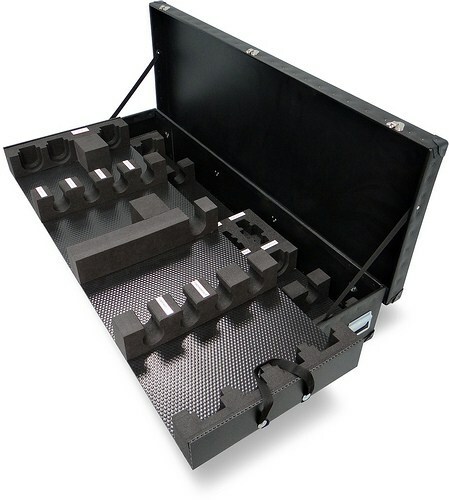 One of the main benefits of purchasing a Trifibre poly cases is that they do not require tooling costs, making them a cost effective casing solution. 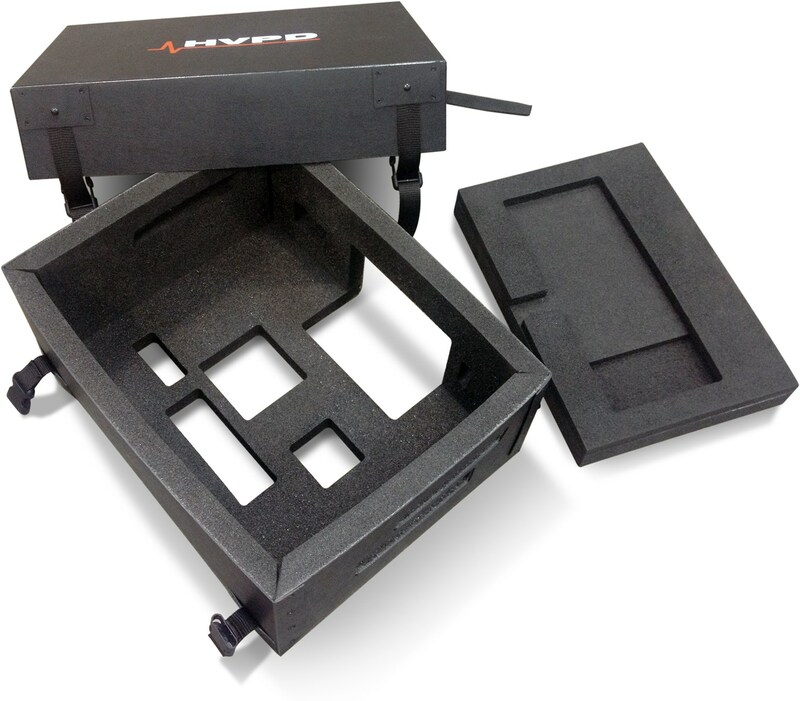 A variety of foam linings or custom CNC foam routed inserts to fit your equipment are available. 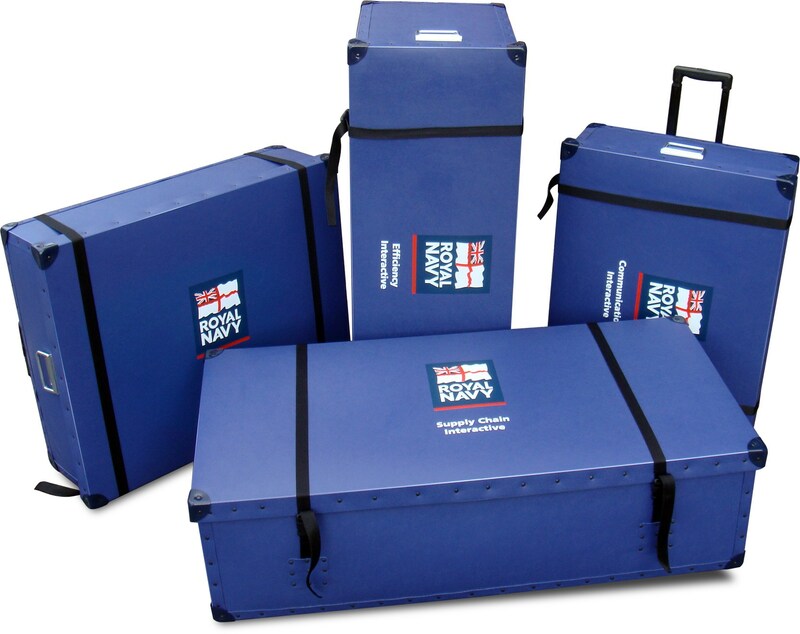 Using our in house silk screen printing department, cases can be customised with logos to match your corporate branding.